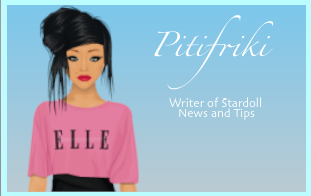 Stardoll News and Tips: New writer ! 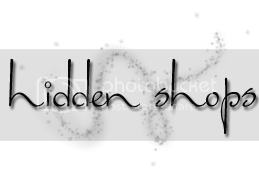 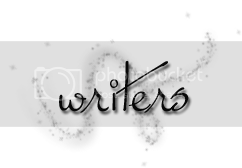 Hello , I'm now an official writer of this great blog :) My name's Petroula and I'm from Greece . 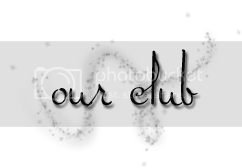 I'll write about the hottest things on stardoll every week , starting tomorrow !